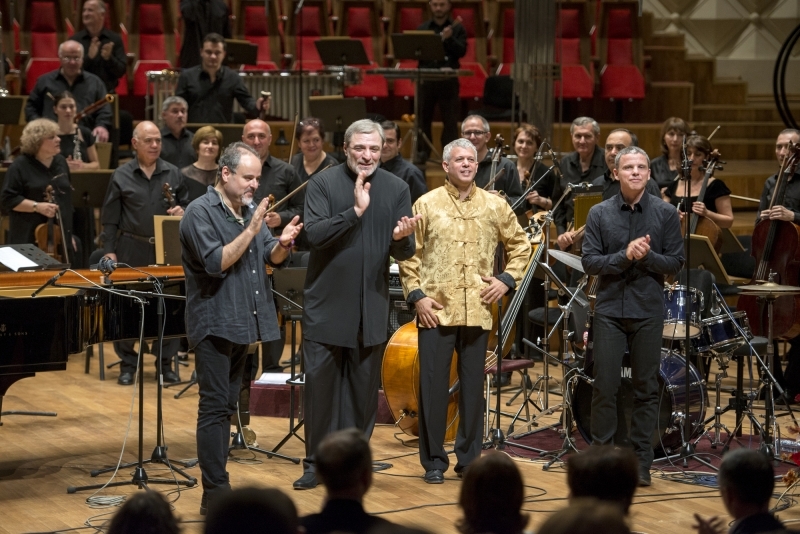 This is an annual music festival, which integrates the concerts of classical music, folk and jazz. 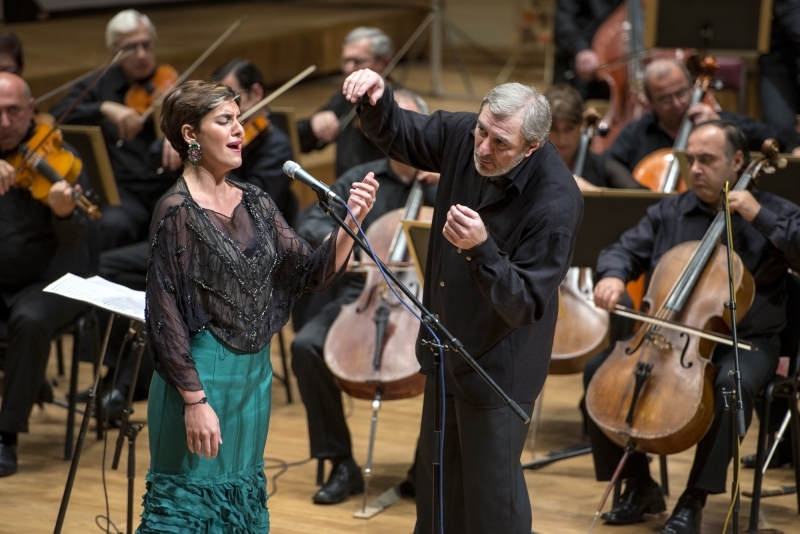 It should be noted that the classical part of festival program is always standing out for great number of music masterpieces of different genres and styles. 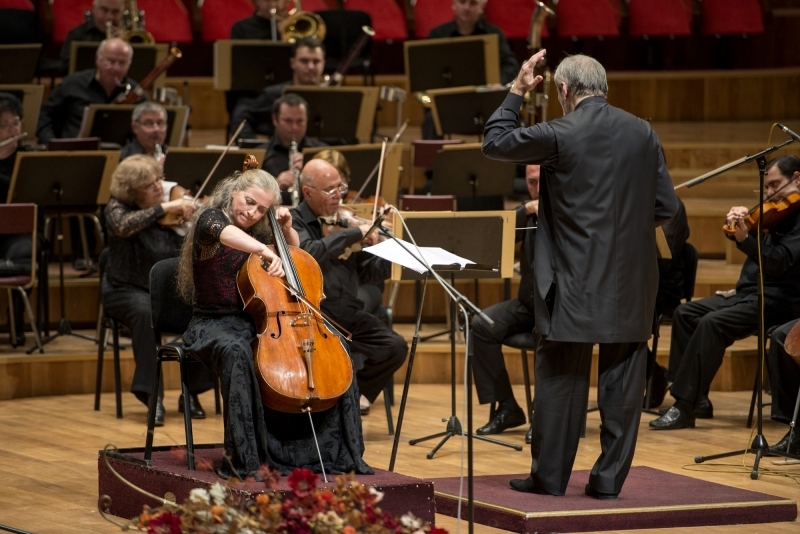 Besides, the festival gives big importance to presentation of works by Georgian modern composers and Georgian traditional music. Every year the guests of the festival are famous musicians from all over the world. 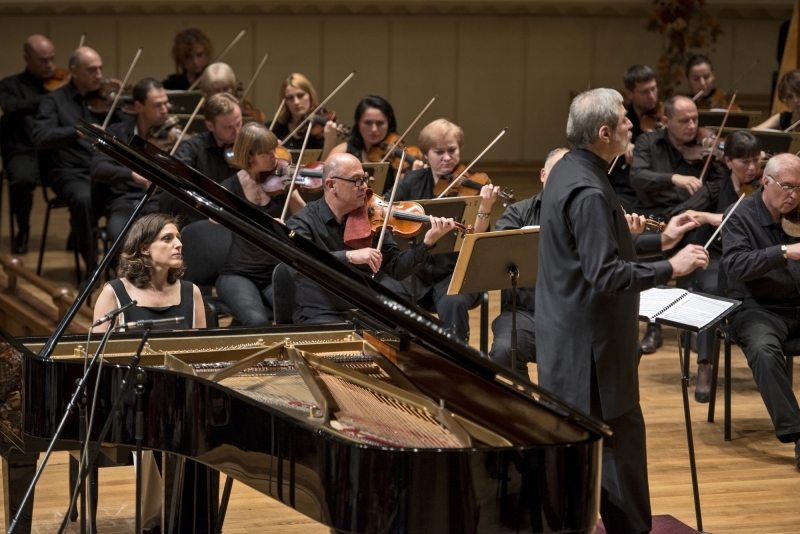 Especially should be noted : Nelson Freire, Yuri Bashmet, Natalia Gutman, Vadim Repin, Victor Tretjakov, Liza Leonskaja, Eliso Virsaladze, Liana Isakadze, Michel Lethiec, Francois Leleux, Lisa Batiashvili, Khatia Buniatishvili, Genady Rojdestvenski, Michel Legrand, Didier Lockwood, Jan Garbarek. 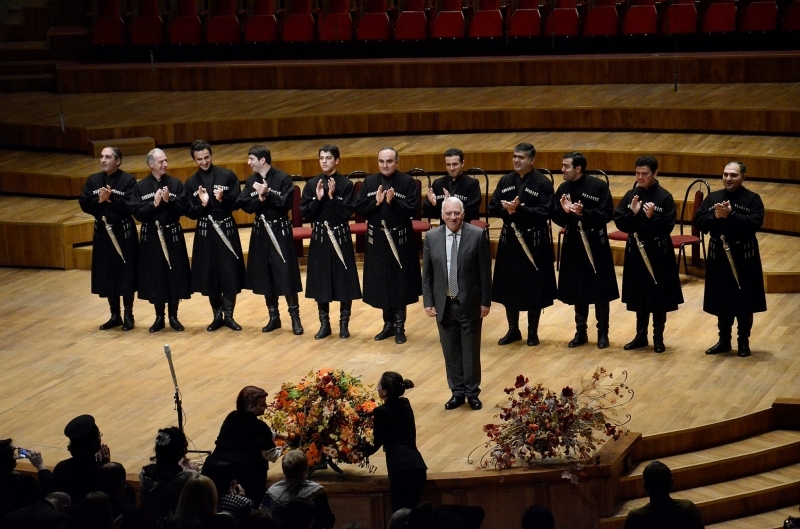 A special attention is attached to promotion of Georgian performing art and support of young Georgian performers.